Samsung today announced their new “Exynos 4 Quad” processor and also revealed that the new processor will be powering the much rumored Galaxy S III smartphone, which will be launched on May 3rd at London press event. 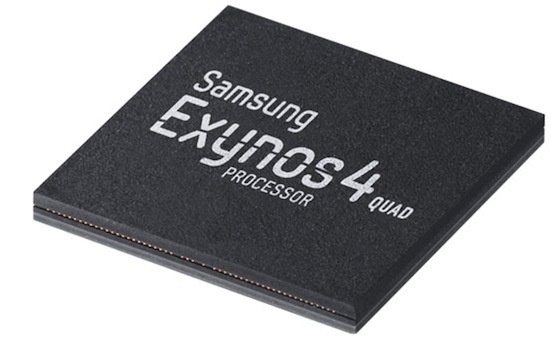 The new processor is industry’s first quad-core ARM processor built on the High-k Metal Gate (HKMG) low power process technology. Samsung has started a new campaign in Australia in collaboration with marketing company Tongue for launch of Samsung Galaxy S III. 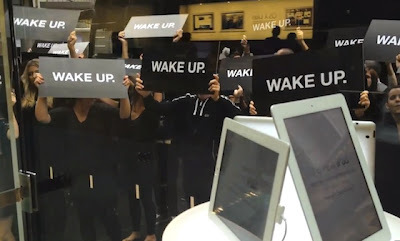 The odd and ill-conceived campaign is more like a staged protest in which black bus branded “WAKE UP.” came in front of Apple Store in Sydney and a group of phony protesters climbed down from the bus shouting and waving “Wake Up” placards. Samsung also has series of billboards around Sydney and a website for “Wake Up” campaign. 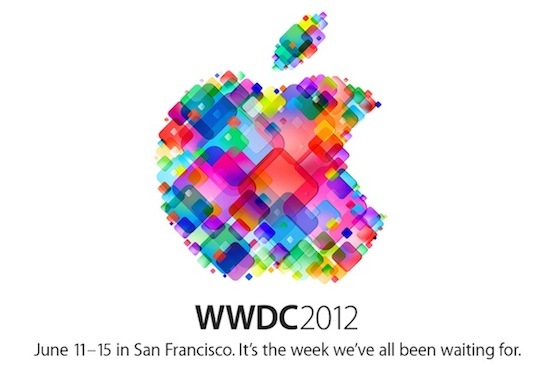 Apple today announced that it will hold its annual Worldwide Developers Conference (WWDC) June 11 through June 15 at San Francisco’s Moscone West. At this year’s five-day conference, developers will learn about the future of iOS and OS X, allowing them to build incredible new apps. WWDC will also feature more than 100 technical sessions presented by Apple engineers as well as the popular Apple Design Awards, a showcase of the most outstanding apps from the past year. 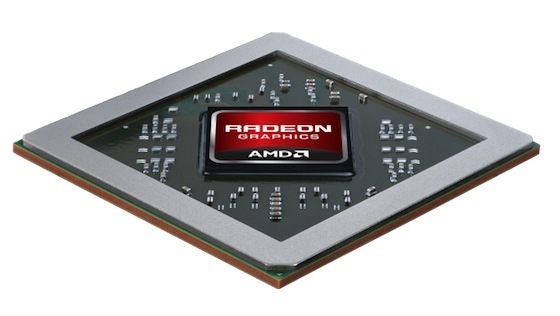 AMD today added the new HD 7970M, HD 7870M and HD 7770M graphics cards to their mobile GPU lineup. All the three cards are based on new 28nm Graphics Core Next (GCN) Architecture that AMD claims is responsible for the world’s most powerful and advanced mobile GPU with the new HD 7970M. AMD says that not only the new GCN architecture improves performance, but also increases efficiency by using less power in idle state. Intel today introduced the quad-core 3rd generation Intel Core processor family for desktops and laptops. 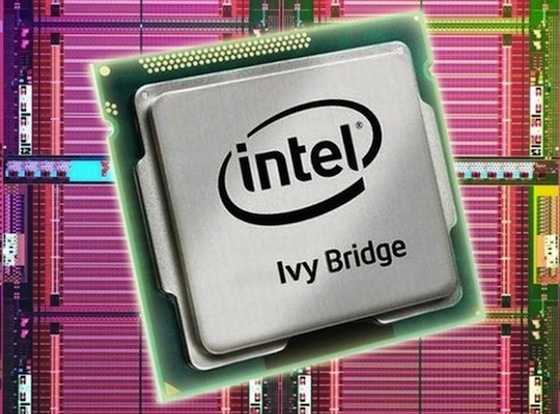 The new processors are the first chips in the world made using Intel’s 22-nanometer (nm) 3-D tri-Gate transistor technology. 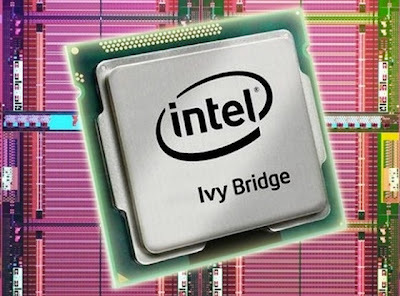 Intel says that the combination of Intel’s cutting-edge 3-D tri-gate transistor technology and architectural enhancements help make possible up to double the 3-D graphics and HD media processing performance compared with Intel’s previous generation of chips. Overall, CPU performance should increase by up to 20% with the new architecture. 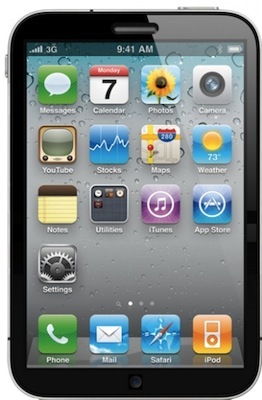 Things have been quiet on iPhone nano rumor front for quite sometime, but that is changing today as China Times is claiming that Apple will launch a low cost iPhone Nano this year. According to China Times, Apple will launch low cost iPhone model to capture lower-end smartphone market, which has been mainly dominated by Android phones.